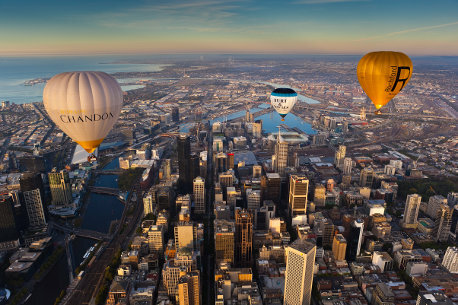 Global Ballooning Australia is Australia's most multi-faceted ballooning companies, offering clients a range of services that cater to all aspects of hot air ballooning. The information provided is a brief summary of our services and is aimed at being visually explanitory. Given the diverse nature of customer and client needs, we are happy to answer any questions about specific requirements. You are welcome to discuss the particulars of your corporate needs with us, so please call our office or use the email link provided at the bottom of each page. Contact our office and enquire about our Corporate Rates.